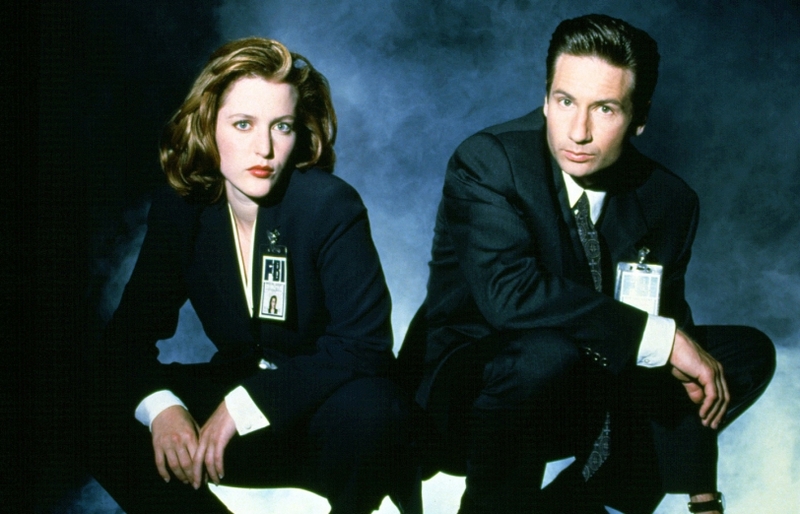 The X-Files’ current revival is only six episodes long, but something curious is going on with their schedule: they aren’t airing in the order they were filmed. While the revival’s flow might change slightly with the reordering, “we’ve come and done what we’ve always done: we give you an amazing mix of episodes—we’ve given you thriller episodes, we’ve given you scary episodes, emotional episodes, comedy episodes,” Carter says. But don’t expect the dialogue to make its way to earlier episodes: as of now, the plan is to keep the cut bits out of the show.